Premiere: Casey Veggies ft. Elohim - "All That Gold (Elohim Remix)"
Reworks and remixes happen on the daily, but it’s not often an artist reworks or remixes their own song. 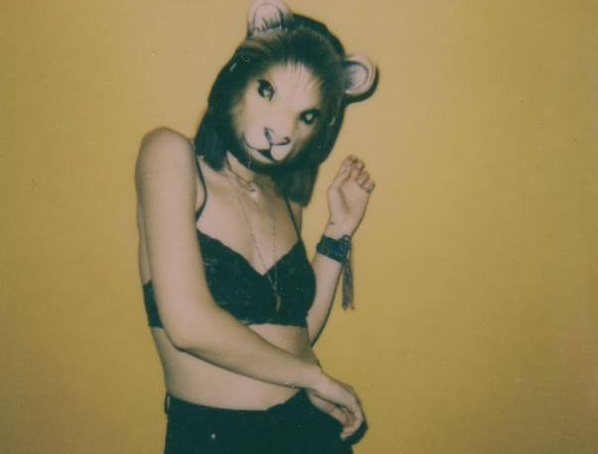 That’s what L.A. artist Elohim did for her recent collaboration with Casey Veggies. The original “All That Gold” finds the singer providing an echoing, disconnected hook in between Veggies’ smooth verses, but for this new version she completely flips it around. Here, she provides the verses and chorus, with Veggies’ raps weaved throughout her hazy electronic production. It’s definitely her take on the track, but one that manages to work just as effectively. Listen to her remix and if you’re in NYC, check out Elohim’s CMJ shows listed below.